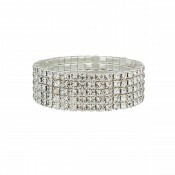 This elegant multi link bracelet is perfect to accompany any outfit. The bracelet consist of Lab-..
Our Infinity Multi Link Bracelet offers an additional personal touch for you to treat someone specia.. 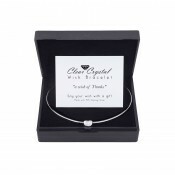 This Elegant Adjustable Friendship Bracelet Made with Crystals from Swarovski® is the perfect gift o..